The word photograph comes from the Greek words for ‘light’ and ‘painting’, so in effect it means ‘painting with light’. Light is the key to all photography and it is certainly one of our most important considerations for all our work from product photography to food photography and from room set photography to location photography. A click may only take a second, but preparation can take hours of learning. 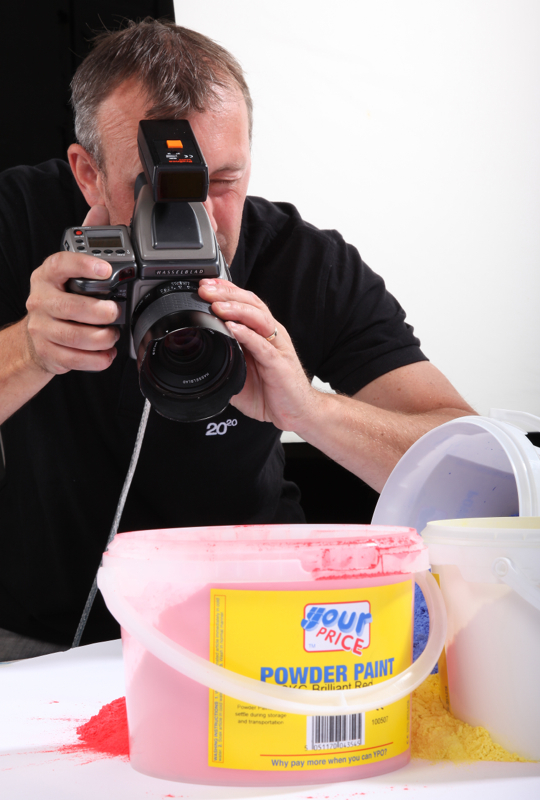 Each photograph we take at 2020 is carefully lit to make your product stand out in the best way possible. We then work our magic by digitally artworking your images on our computers. So lighting and creative artworking are both essential parts of our process of photographing your products.